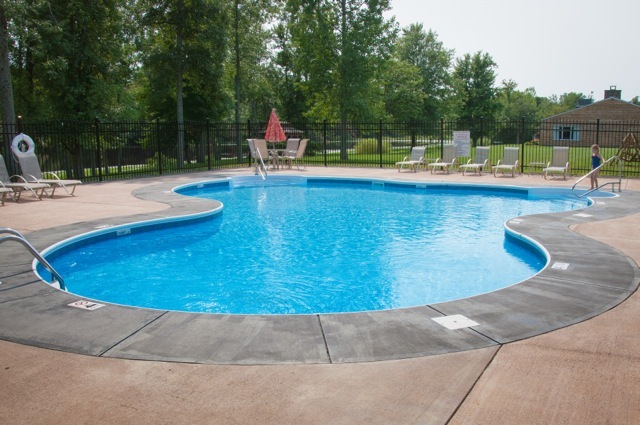 Our RV Resort here at Hickory Ridge Country Club is modern and peaceful; a wonderful natural get-away between Rochester and Buffalo, near Niagara Falls and just 1.5 miles from the Erie Canal walking trails. The campground is serene and well-manicured for a scenic getaway, with a golf course right in your backyard. Our wedding facilities are a bride’s and photographer’s ultimate dream, with picturesque backgrounds in every direction for the big day. The grounds include a private lake, on-site gazebo, and options for indoor and outdoor events that have been exclaimed as both rustic and elegant by every bride. Our RV Resort here at Hickory Ridge Country Club is modern and peaceful...with a golf course and plenty of amenities close by. 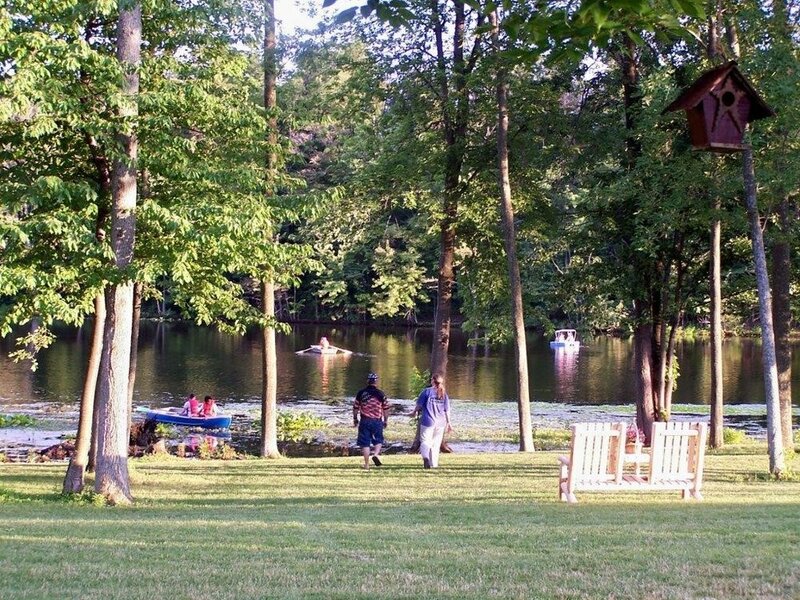 The RV Park boasts a wonderful natural get-away between Rochester and Buffalo, near Niagara Falls and just 1.5 miles from the Erie Canal walking trails. 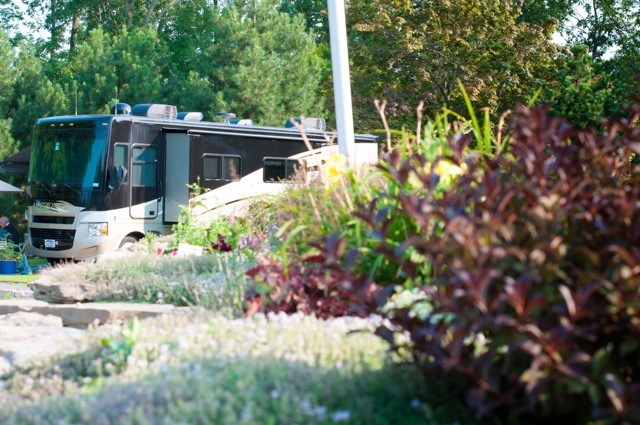 The campground is serene and well-manicured for a great getaway! And right next door, is our 18 hole, par-72 professional golf course. 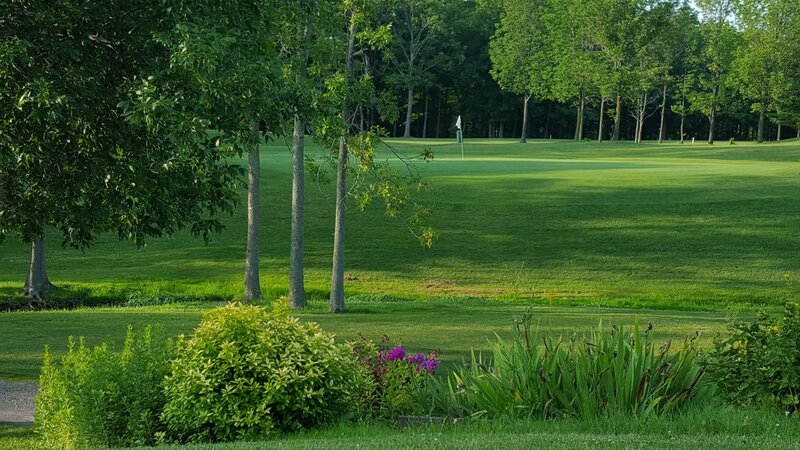 Hickory Ridge Golf Resort is a beautifully landscaped wedding venue in Holley, New York, for couples looking for picturesque photography on their big day. The grounds include a private lake, on-site gazebo, and options for indoor and outdoor rustically, yet elegantly, designed wedding events. Open to the public daily…relax on our beautiful deck that overlooks the 9th and 18th holes and be sure to stop by our snack bar for a bite to eat. Hickory Ridge offers dinners from our full menu (including Fish Fry’s) open to the public every Friday evening at 5 pm, from May through October. We have local musicians every Friday night for your entertainment. Come on out and enjoy a romantic evening or bring the whole family for our delicious entrees prepared by our executive chef, Steve Byrne. There’s no need to waste another minute.